Everyone’s favorite pig takes on the ABCs in this adorable board book that explores the alphabet with Olivia’s—and Caldecott Honoree Ian Falconer’s—signature creativity. 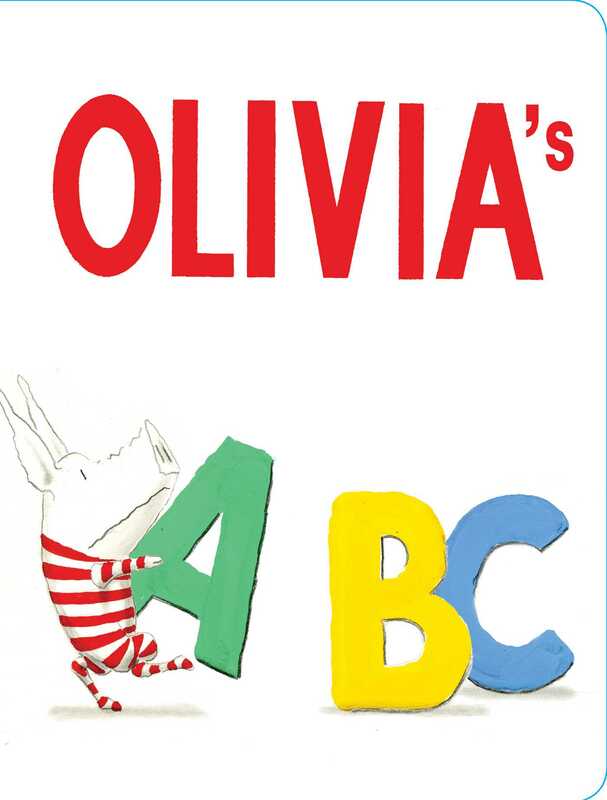 Come along from A to Z in this unique and raucous romp through the alphabet as only Olivia could describe it. A perfect gift for any fan of the precocious pig, this sturdy board book is ideal for the youngest Olivia readers—and the littlest hands (or hoofs).